Rosacea is a harmless skin condition in which persistent skin redness occurs. This condition is often caused by small, swollen blood vessels near the surface of the skin called telangiectasias. These dilated vessels give the appearance of “flushing” or red rosy cheeks and nose which often flares up with certain triggers. Can I prevent Rosacea and Telangiectasias? Abrasive skin care products can cause irritation in the skin as well and can also worsen telangiectasias. Make sure to protect skin at all times from UV rays with mineral sunscreen, sunglasses, and hats, as well as using only gentle skin care products that don’t contain any scents, acids or retinol. 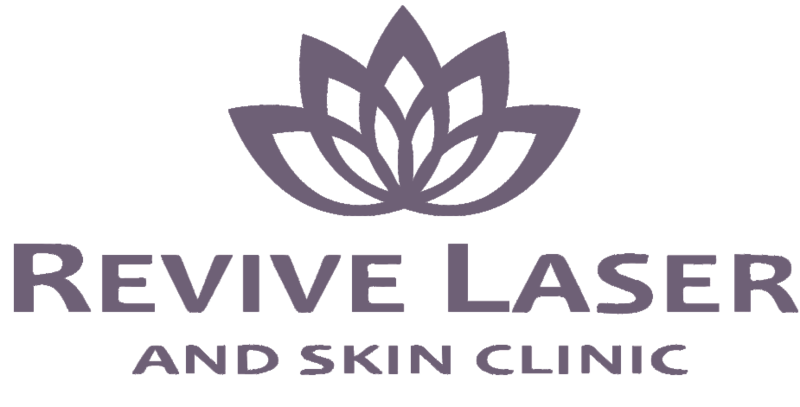 How Do Lasers and ipl Treat The Redness? 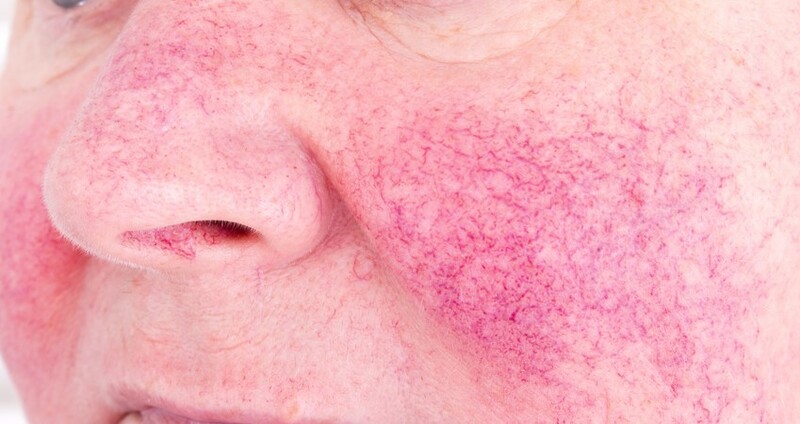 Since Rosacea is caused by many, small broken blood vessels, telangiectasias or capillaries, they need to be eliminated for the redness to resolve. The IPL (intense pulsed light) technology, as well as the laser, are attracted to the hemoglobin in the broken vessels. Lasers (ND:Yag) are typicall used to treat the larger vessels, while IPL is used to treat the smaller ones and the diffuse redness. They absorb the heat until they are destroyed and your body then washes away the dead tissue, results can be noticed gradually over 2-3 weeks following the treatment. When the pulse of energy from the laser is delivered it feels like a hot snap of a rubber band on your skin. We use lots of cooling before and after the treatment and a mild topical numbing agent can be applied before the treatment if clients have a high sensitivity. Most clients tolerate the treatment quite well without numbing. Some redness can form at the treatment site, as well as mild swelling that will dissipate within 24-48 hours. Makeup can be applied after the treatment and you can go back to most of your normal activities that day. Most clients will see tremendous improvement with just one treatment, however, depending on how your body responds and how many vessels you want treated you many need more than one treatment. On average, clients require 2-4 treatments, spaced 4 weeks apart. New vessels can be broken by lifestyle, genetics and sun exposure, so for those who are prone to this redness, touch up treatments will most likely be required on a regular basis (every few months to every year). Roacea treatments range from $275- $450 per treatment – more than one treatment may be required for optimal results. Packages are available.